Are you tired of going through piles of paperwork to get information such as wage costs, inventory levels and product turn over? Do you put individual stickers on product? Do cashiers ever ring in the wrong price? Do you need to manage more than one store? Do you want to keep customer loyalty information? Do you need to do any “Business 2 Business” transactions? Do you want to see how your store is doing from home? Do you want to easily ship product to your customers? 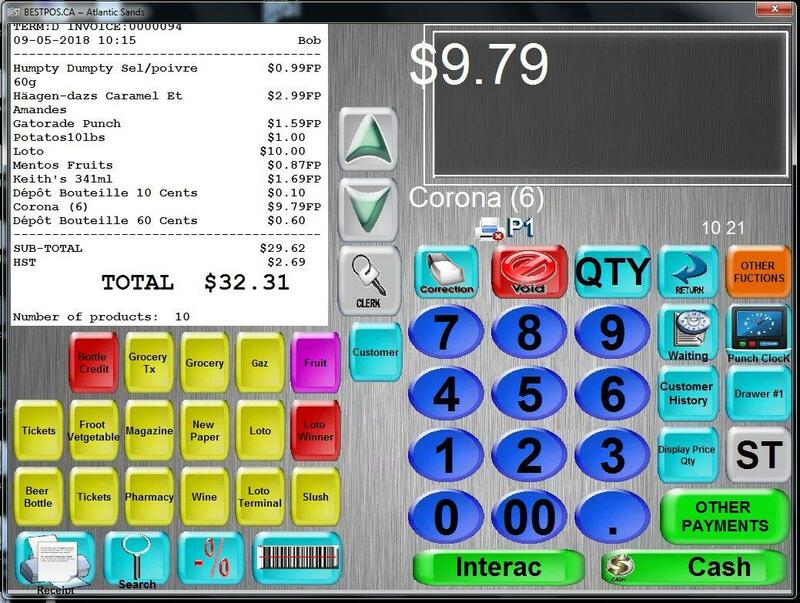 Do you have more than one cashier lane and want to save labour costs? Do you want to automatically give loyalty rewards as a result of past purchases? Can you process gift certificates and customer credits quickly? Can you detect theft quickly through inventory counts? Can you rank all your products from best sellers to worst? 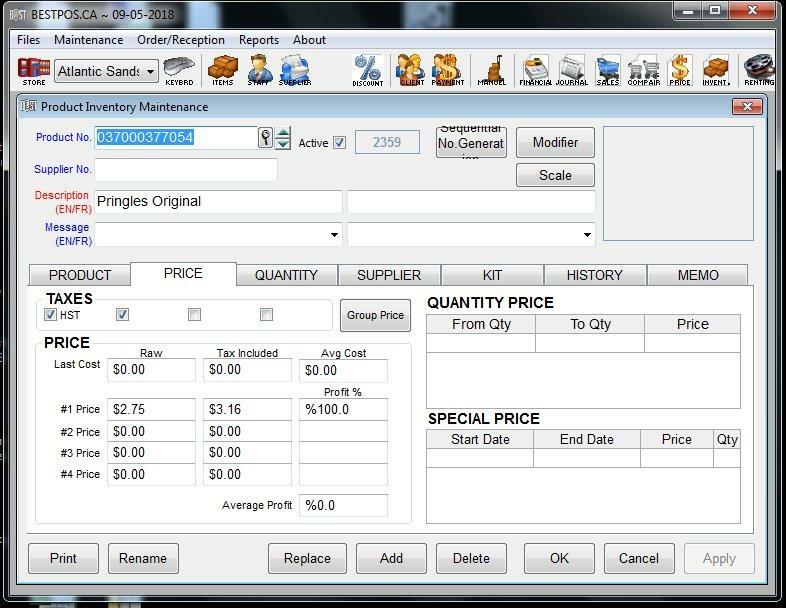 A POS system keeps Inventory, Customer and Vendor records.